Grilling delicious delights in the backyard is what Sundays are all about! With today's deal clean your greasy grill easily! 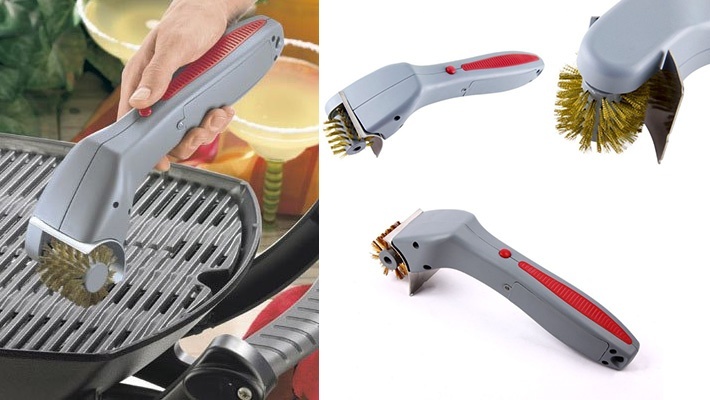 Get this Electric Grill Cleaner for only $8.66 instead of $20.